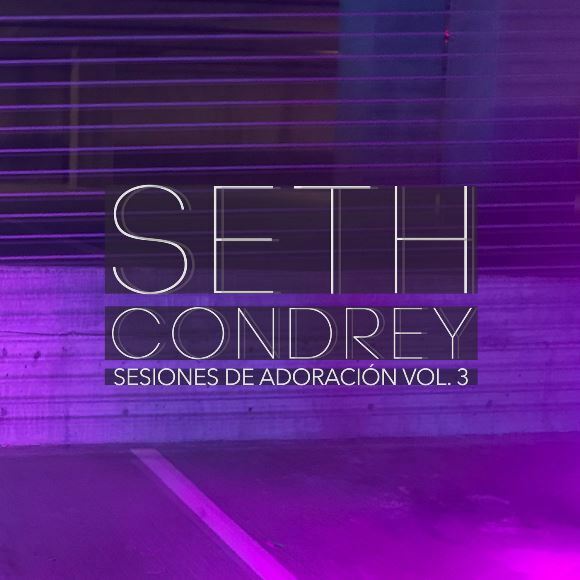 ﻿ Andy Alemany & Seth Condrey archivos - Christian Music! | Christian Music! 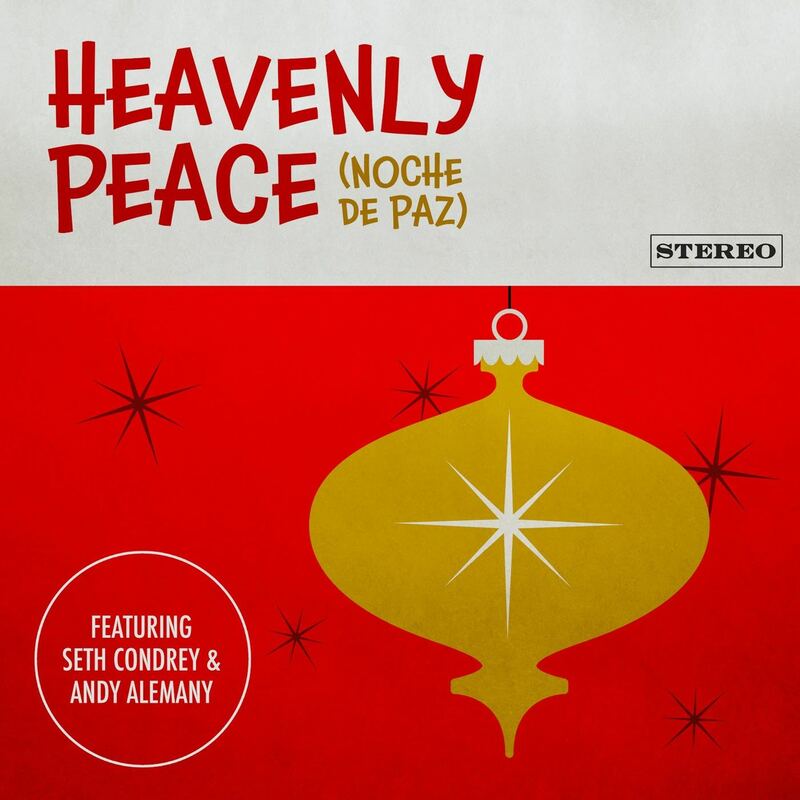 Andy Alemany & Seth Condrey archivos - Christian Music!